Do you ask this question? I like to tackle this one now and then. It’s a question that regularly pops up in my email. I understand what the person is trying to do. 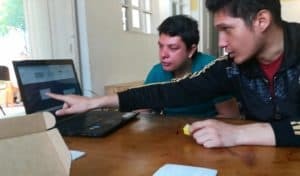 He/she is trying to design circuits. 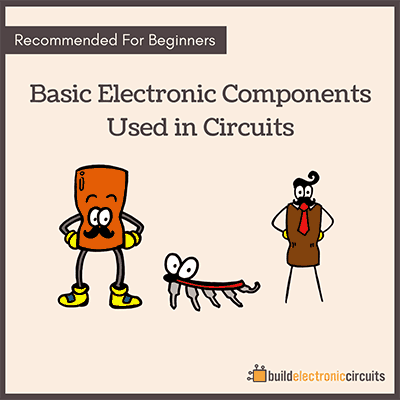 And to create a circuit, you need to choose components, right? Unfortunately, you won’t find a good answer to that question. For a specific dish, like onion soup, it’s possible to answer that. But to answer that in a good way that will help you cook all types of food – not a chance. You learn to cook by following other people’s recipes. And after making a lot of dishes, you’ll start to get a good understanding of what ingredients work well together. Reading up on some basic cooking theory helps too. 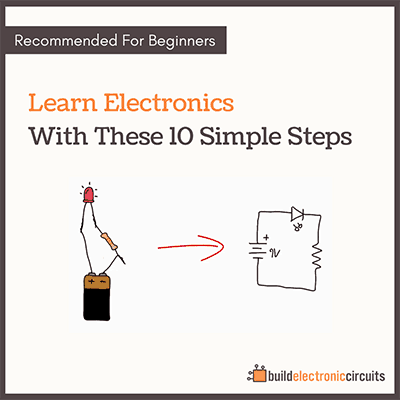 You learn electronics by following a lot of circuit diagrams made by other people. Then add to that by reading up on some basic electronics theory. Little by little, you’ll build your understanding of what components go together to make different functions. And how to combine these to create new functions. 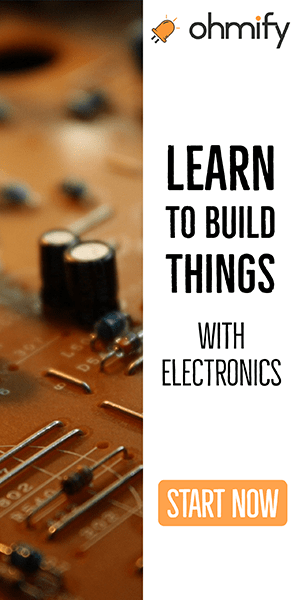 Have you build a lot of circuits. Read up on the basics. And grow your understanding. I am still learning about electronics.